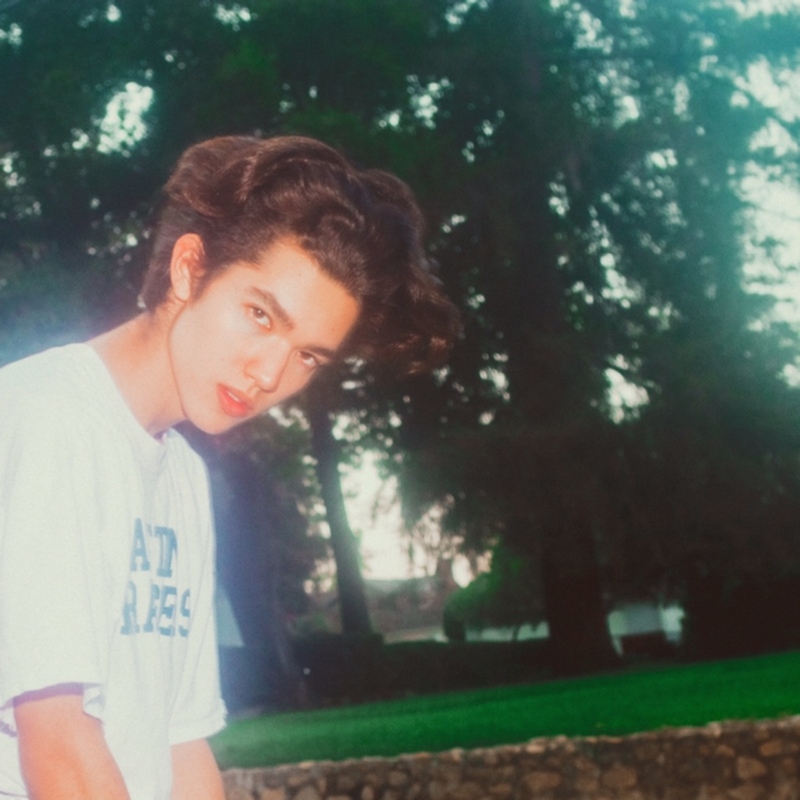 Buzzing 19-year-old bedroom pop singer-songwriter Conan Gray releases “The Other Side” via Republic Records. Get it HERE! This entry was posted in Feature and tagged 360, 360 Magazine, beginnings, Carly Rae Jepsen, Conan Gray, Crush Culture, Dan Nigro, Garageband, Generation Why, Georgetown, Global Society, Humble, Idle Town, microphone, music, new music, new single, pop culture, pop music, Pop Singer, Reid Urban, release, Republic Records, singer songwriter, single, spotify, Texas, The Other Side, Vaughn Lowery on February 8, 2019 by wp360mag.